If you couldn't wait for Black Friday to get here, you're not alone. The Body Shop released a TON of deals in preparation for the big day, but Black Friday is finally here – and they're celebrating with one of their most incredible sales yet. Right now, everything at Body Shop is 40% off! What makes this sitewide sale really amazing is that it actually includes gift sets. So if you're getting a head start on Christmas shopping, you might just want to pick a few up before they're all gone. But those 40% off steals aren't the only Early Black Friday promotions at Body Shop. They're bringing back their famous Black Friday Filled Tote Bag, and you can already order one for yourself. If you've never heard of these before, they're basically the ultimate collection of Body Shop goodies – all packed in a tote bag. This year, the reusable tote is filled with $140 worth of face, bath and body products, as well as a coupon you can redeem in-store for $5 off a purchase. So with all things considered, there is really $145 worth of treats in here. And now, for the best part. The tote is now only $45! Just make sure you hurry! And for any of you who haven't signed up for the Love Your Body Club yet, it's not too late to join and score extra deals. Membership is absolutely free, and you can create an account online right now. Once you have everything set up, make sure you're signed in to start earning rewards.  You can also check in on The Body Shop Black Friday deals through their main social media pages on Facebook and Twitter.